Mangold Security specializes in IT Operations, Helpdesk, and high-tech security and compliance solutions at affordable rates. Providing full service computer and networking design, installation, and maintenance services along with a customized helpdesk and 8×5 on-site services for all clients. We support Windows, Linux, Mac, and all mobile devices. Leveraging years of security experience in government and for the Fortune-50, we apply industry best practices to even the smallest of networks, along with 24×7 remote monitoring and security architecture support. We specialize in helping healthcare clients comply with HIPAA Privacy and Security rules, PCI Credit Card Compliance. Florida Information Protection Act (FIPA), Privacy Shield, GDPR, and various other compliance regimines. 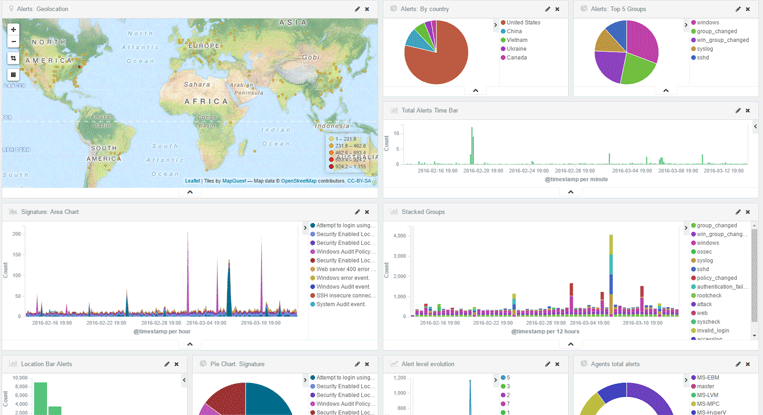 Using advanced monitoring, log collection, and data analytics, we continually monitor for potential threats to your organization from around the world. Attacks are happening on your network right now – there’s little we can do to stop the attackers, but we can stop them from being successful. This solution combines remote monitoring, dark-web searching, daily vulnerability scanning and analysis, monthly physical inspections and reporting, and alert management.